Yeyu's going on tour and we want YOU to join her! Interested in guest spots, interviews, or a review about her new book "The Relics of Gods"? The tour features all three! 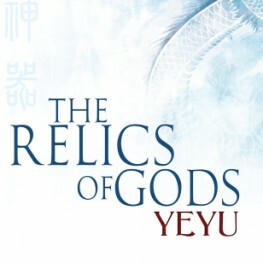 Be sure to check them out and enter the giveaway competitions for your chance to win a copy of "The Relics of Gods".